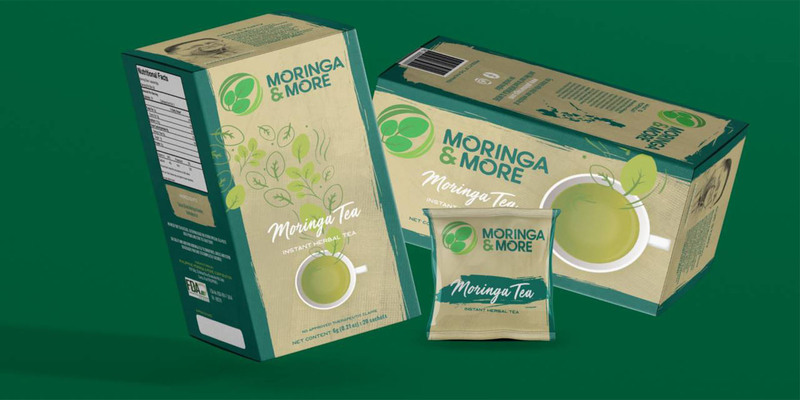 Moringa Tea New Packaging! 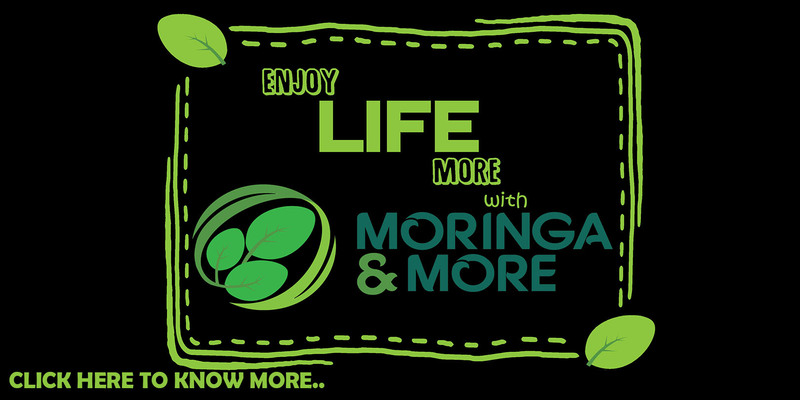 Check out the new design for our original Moringa Instant Herbal Tea! 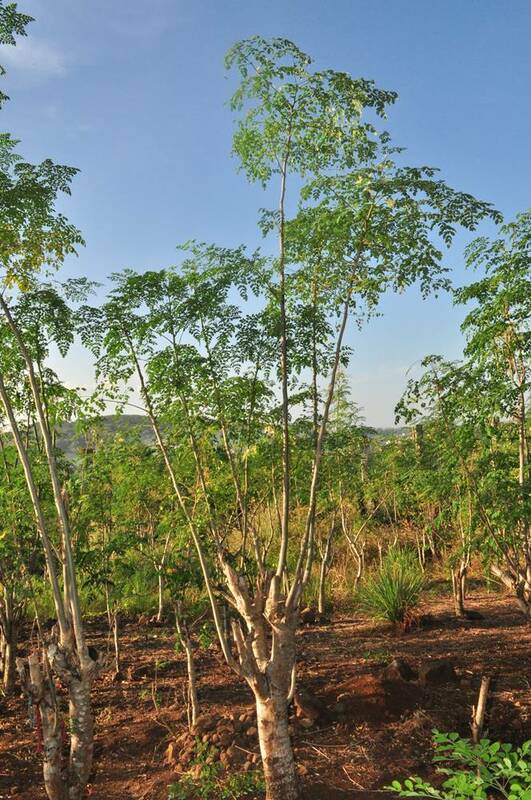 What is Moringa? 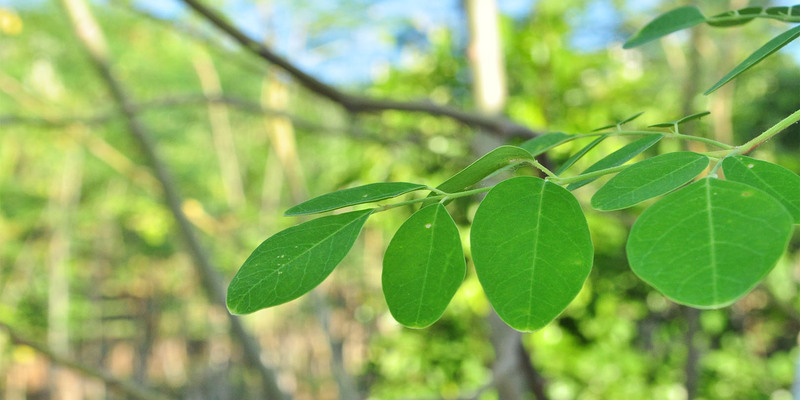 Moringa is the new SUPERFOOD that beats all other superfoods, known for its many health benefits and nutritional value. 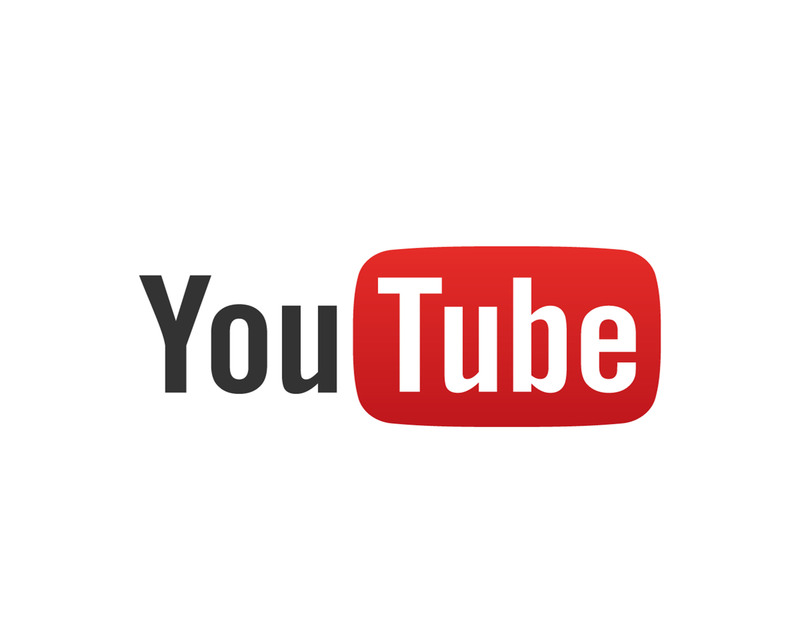 It contains over 90 nutrients and 46 antioxidants. It has a complete array on nutrients that your body needs such as Vitamins A, C, Potassium, Calcium and Protein. 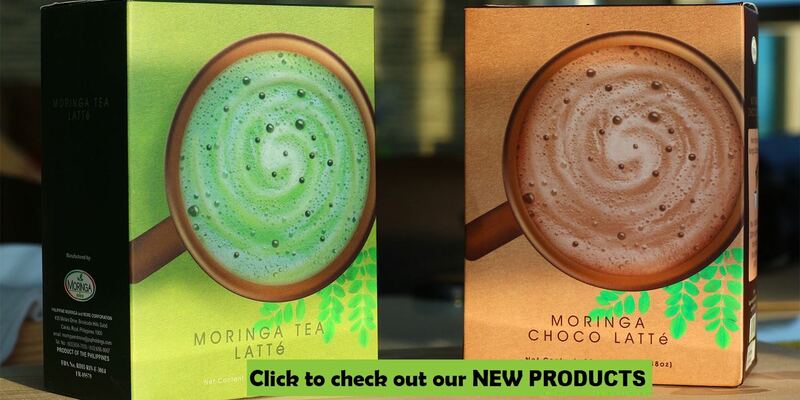 OUR STORY Philippine Moringa & More Corporation is a manufacture of Moringa powder and other food and beverage products wit the focus towards the health benefits of Moringa (Malunggay) and other healty herbs and plants such as Lemongrass, Stevia and the like. 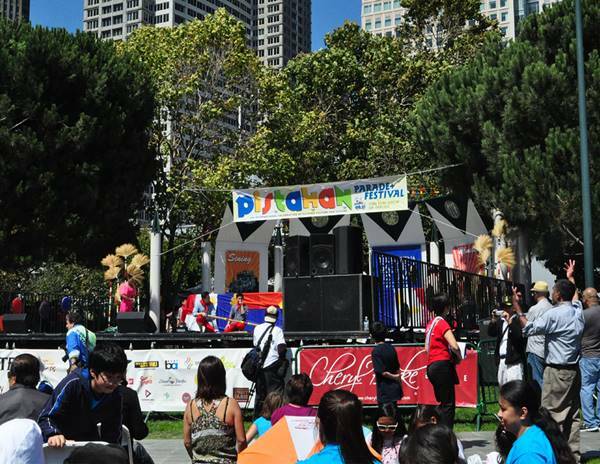 Our company is a subsidiary of POP Holdings Inc., which has been in the food business for over 30 years. 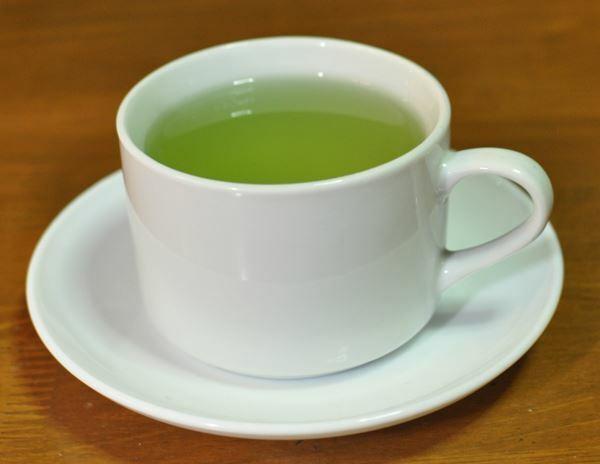 ADD MORINGA TO YOUR MORNING CUP OF TEA OR COFFEE FOR AN ADDED HEALTH AND ENERGY BOOST. 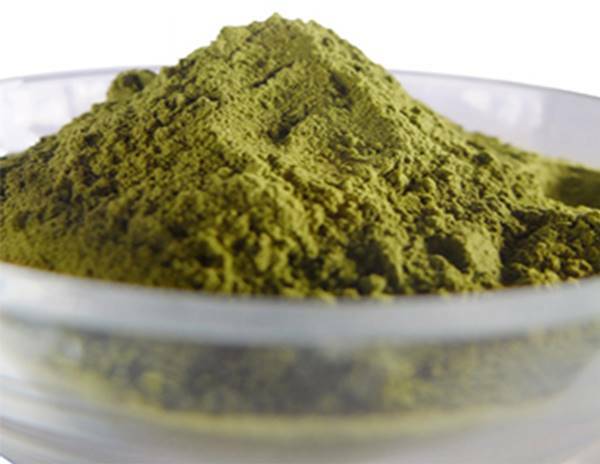 Use Moringa Powder in dips, sauces, soups, smoothies, etc. for a vibrant green color! 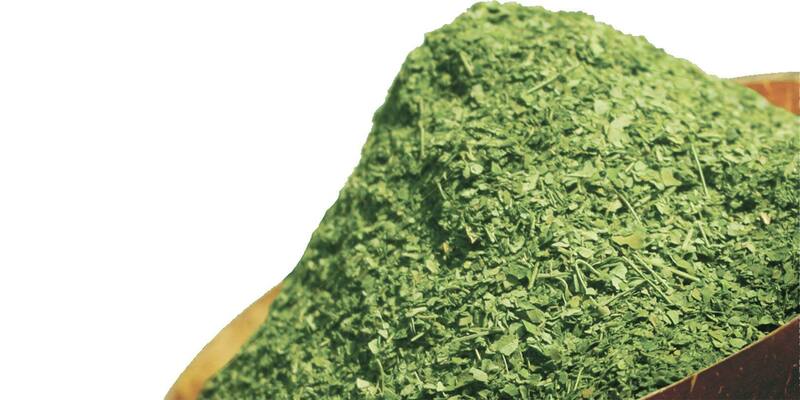 Use Moringa Flakes in making breads, pastas, pizzas, etc. to add a healthier feel, taste and look! Use powder to make green colored breads and pastries! Use flakes to have the leaves scattered all over your breads.